Please consider buying trip cancellation insurance for all club trips. Many of our trips are in privately owned resort homes, small family run hotels or hotels that offer no refunds. Refunds are seldom available once payment has been made. Refund policy: refunds for trips will be made only if the participant was able to be replaced by another. It is the participant's responsibility to find a replacement. If a refund can be issued, it will be done after completion of the trip. SPACE IS LIMITED AND FULL PAYMENT IS DUE September 28, 2017. PLEASE CONTACT GIL PRICE AT 206.234.5898 ASAP IF YOU WOULD LIKE TO JOIN US. 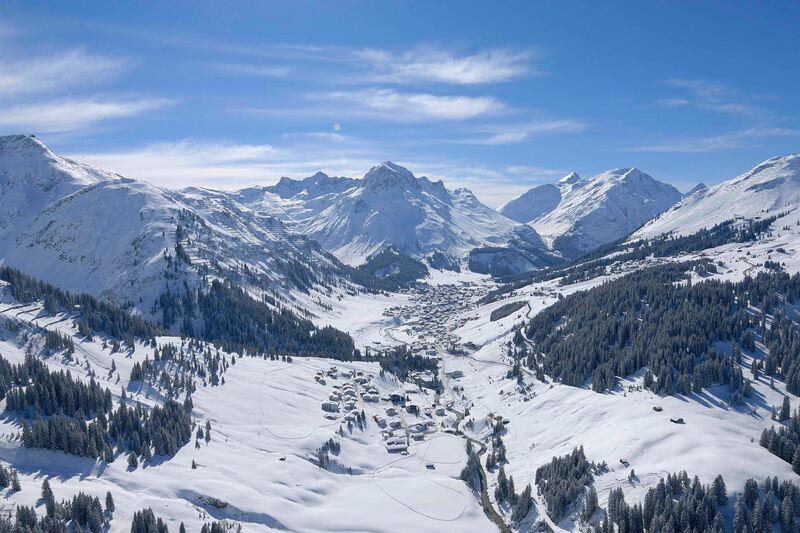 Join Seattle Ski Buddies trip captain Gil Price as he takes you on a memorable week skiing a first class European resort - the Austrian Alps Arlberg region. 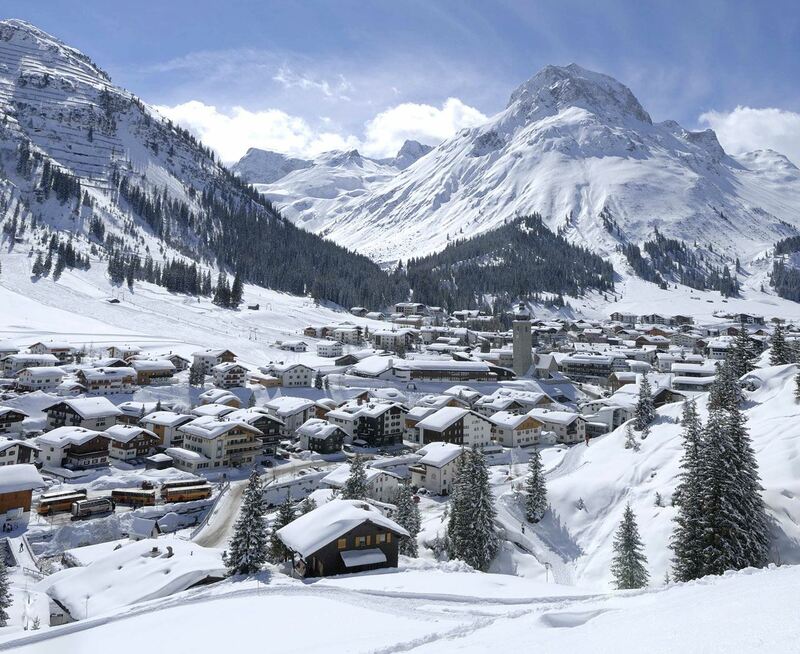 Ski over 260 km of prepared runs on one ski pass throughout nine ski areas including Lech, Zuers, Oberlech, St. Christoph, St. Anton, Stuben, Kloesterle/Sonnenkopf, Warth-Schrocken and Pettneu. Gil knows this area very well having skied it annually for over three decades. Prices: US$1,680 per person sharing a double room or US$1,750 per person in a single room - both are pre-booked. Full payment deadline is September 28, 2017. Some space may still be available at the time of the Ski Buddies October potluck. 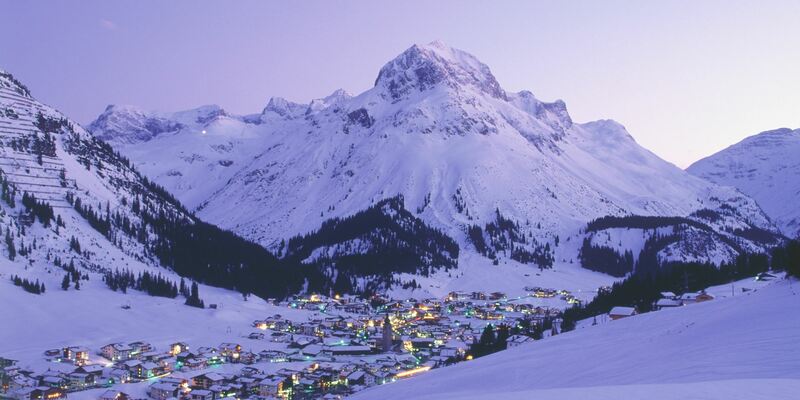 ~ Austrian wine & beer reception on Sunday evening – bring your Lederhosen! ~ Vegetarian friendly meals available with advance notice. 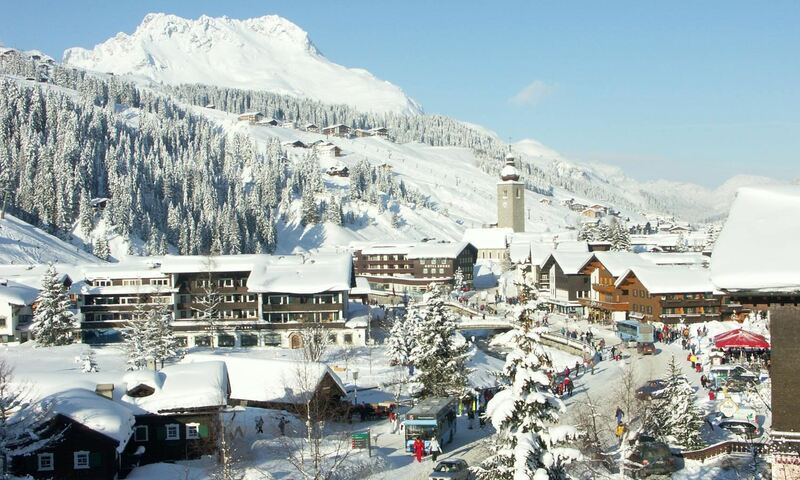 ~ Estimated ~$1,000-$1,200 roundtrip coach fare from Seattle to Zurich. January is low season! Deposits can be made now with checks payable to Ski Buddies (club membership required) and full trip payment due by September 28th, 2017. Additional convenience fee to use Paypal. Please contact trip coordinator Gil at 206.234.5898.